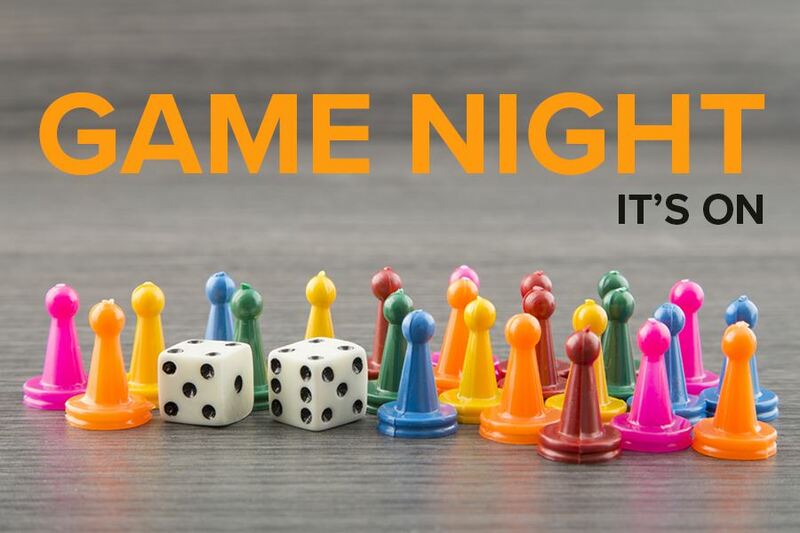 Emi will be hosting a Friday board gaming night starting at 7pm at Annapolis Makerspace. She will be providing some games and light refreshments. 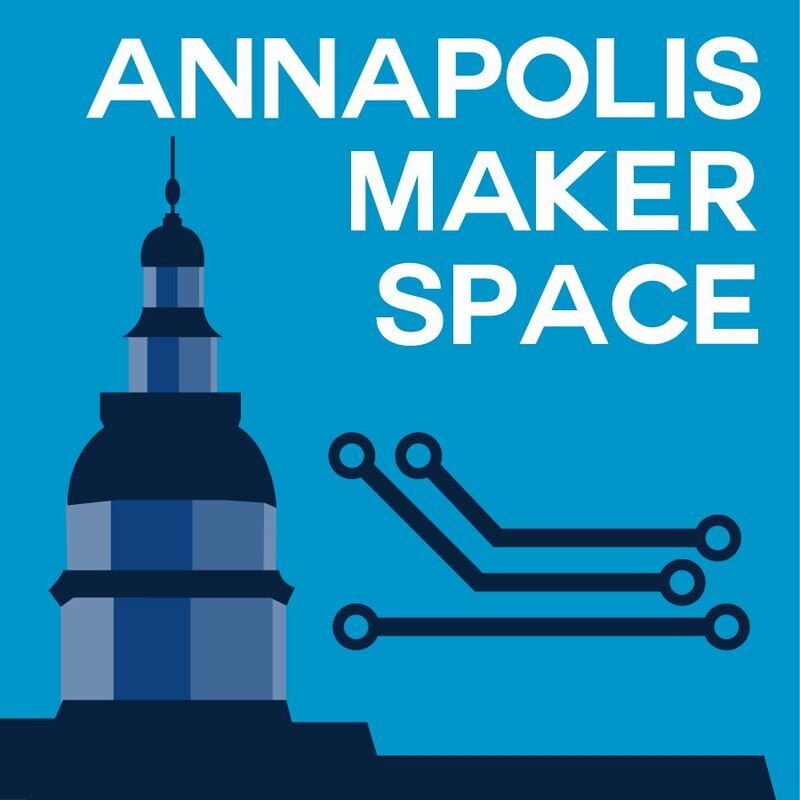 Come hang out at the Makerspace and feel free to bring any games you might like to play. We plan on making this a monthly meetup if people enjoy it. Various board and card games will be available to try out.